I BLEED SCARLET & GRAY. 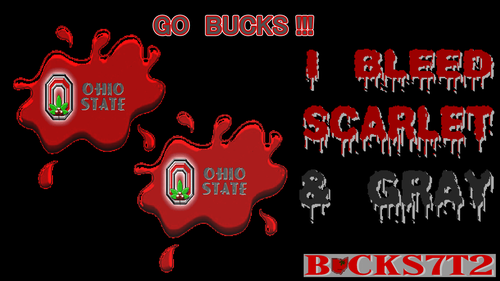 OSU wallpaper GO BUCKS! I BLEED SCARLET & GRAY. 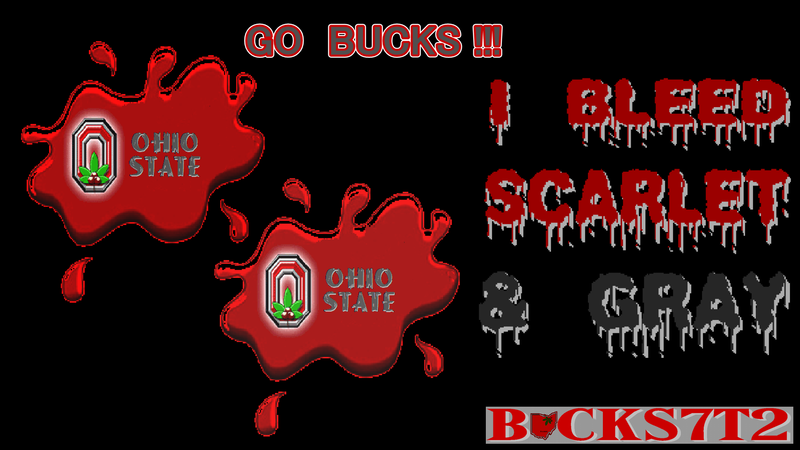 HD Wallpaper and background images in the Ohio State Buckeyes club tagged: ohio state buckeyes go bucks! i bleed scarlet & gray.